Our new Tour Series putter grips build on the success of our most successful grip models: the Ultra Slim™ 1.0, Mid-Slim™ 2.0, Slim™ 3.0, and Fatso 5.0. 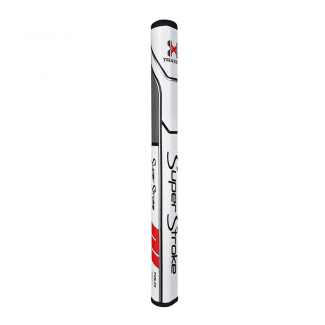 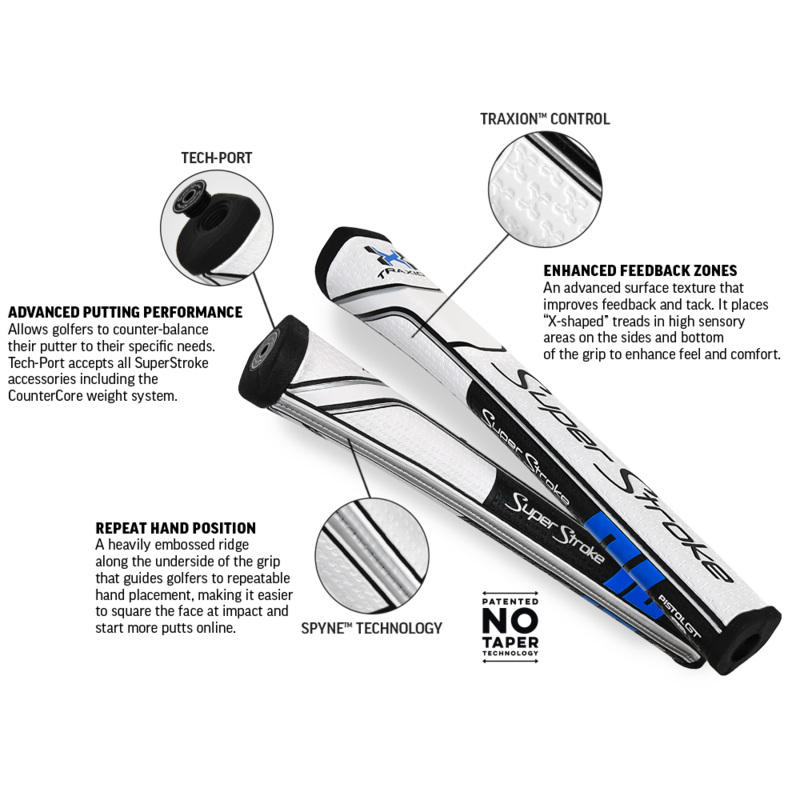 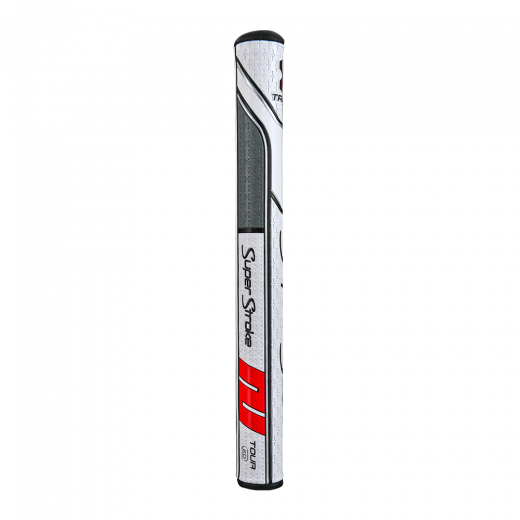 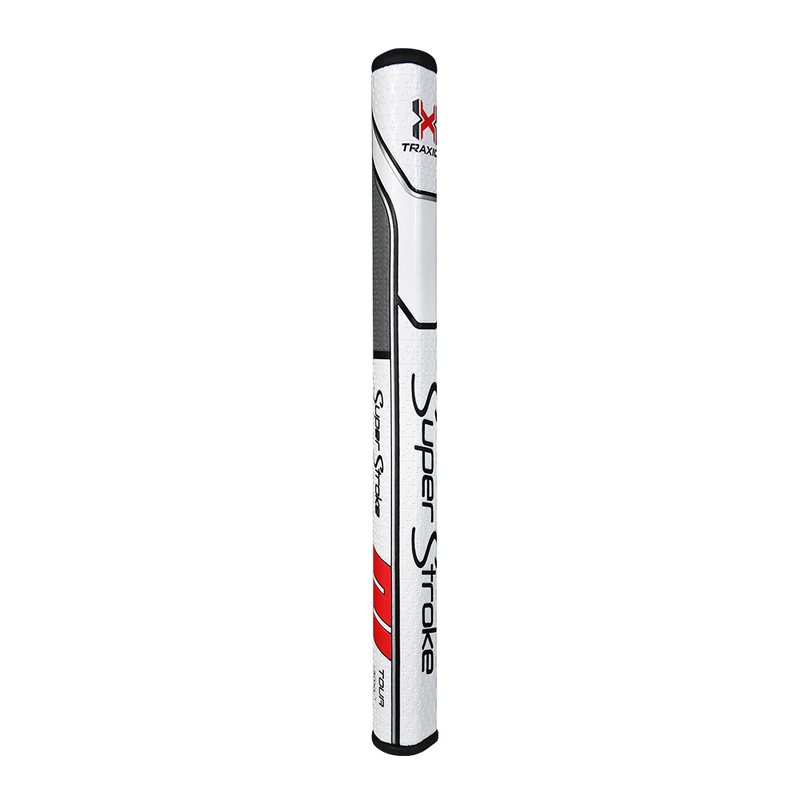 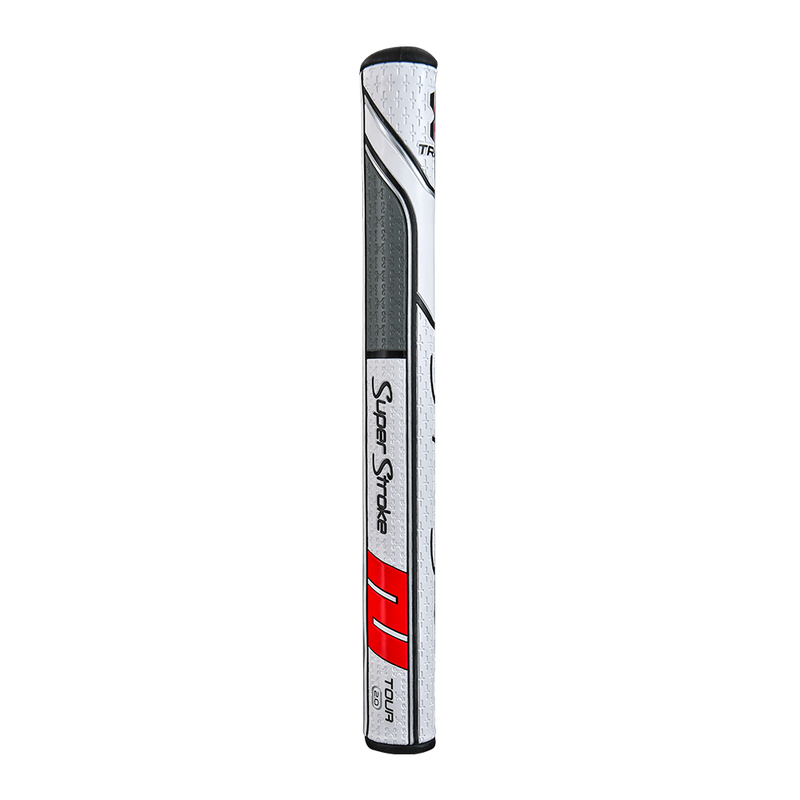 Now with Traxion™ Control and Spyne™ Technology, the Tour Series putter grips offer golfers even more reasons to choose the No. 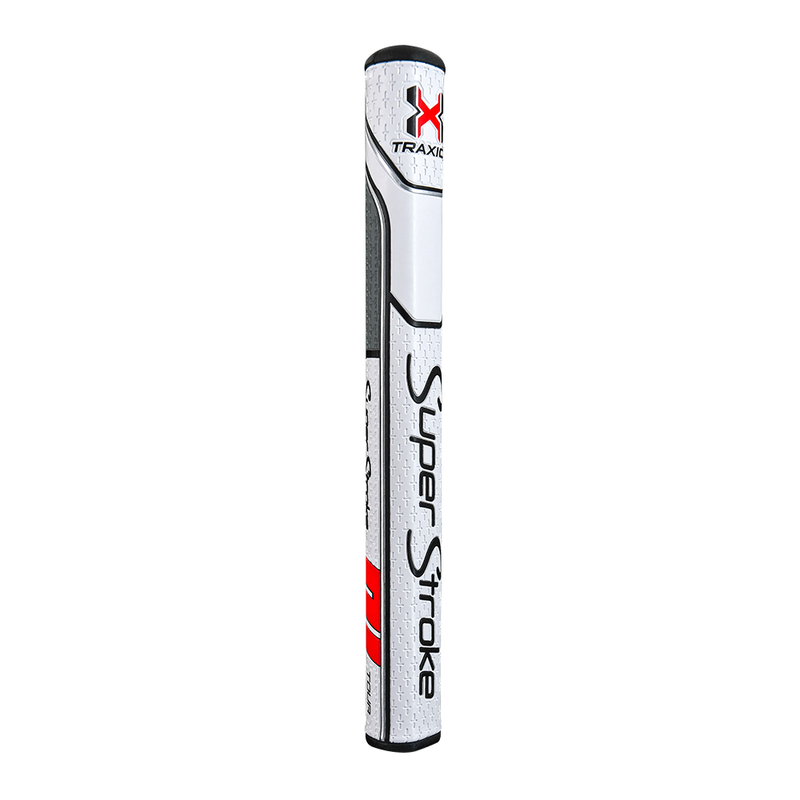 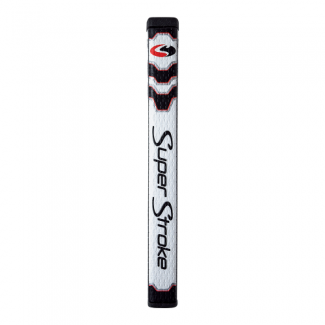 1 Putter Grip In Golf. 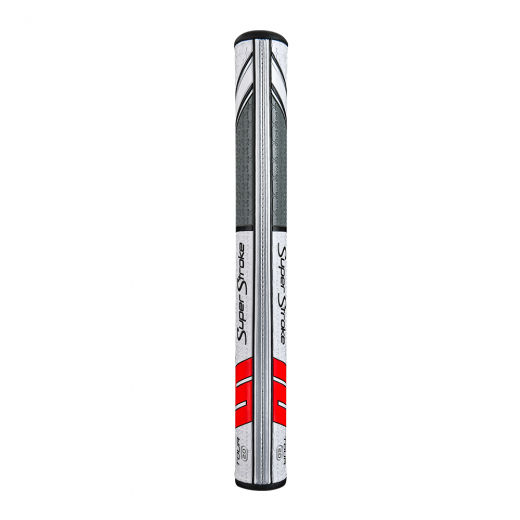 Tour 1.0 Putter Grip does not come with a Tech-Port and is not CounterCore™ equipped.